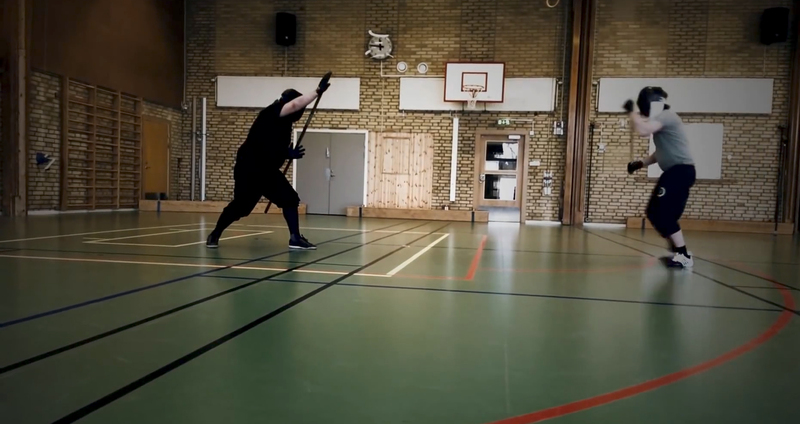 The staff is our third main weapon and the foundation for all polearms like e.g. 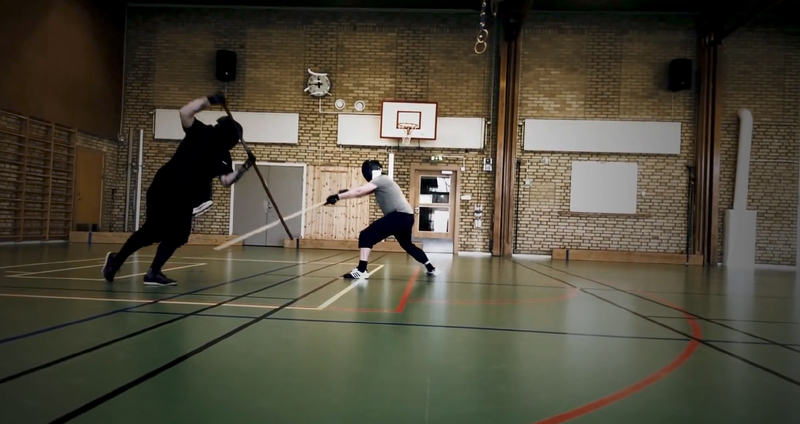 halberd and pike, but also a full weapon on its own. 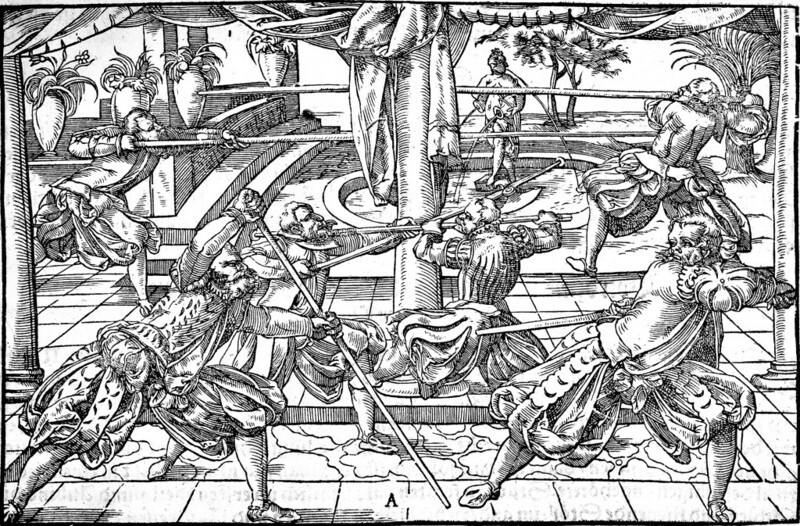 This part of our training focuses on the polearms book in Joachim Meyer’s manual of 1570 and mainly the staff, Halben Stangen. 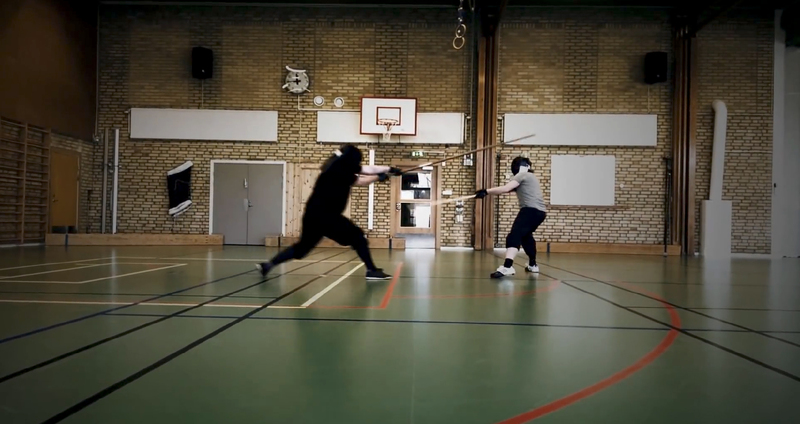 Some training and discussion on Portuguese Jogo do Pau will also be included as it is deemed to have much in common with, and can reinforce the training of Halben Stangen. 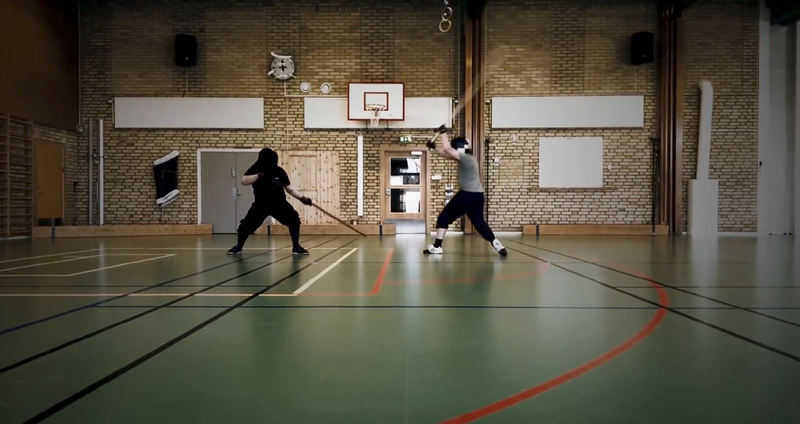 We work with guards, parries, distance attacks (strikes & thrusts) and a variety of “binden” techniques, as well as strategies for distance management, footwork, balance, feinting and more. 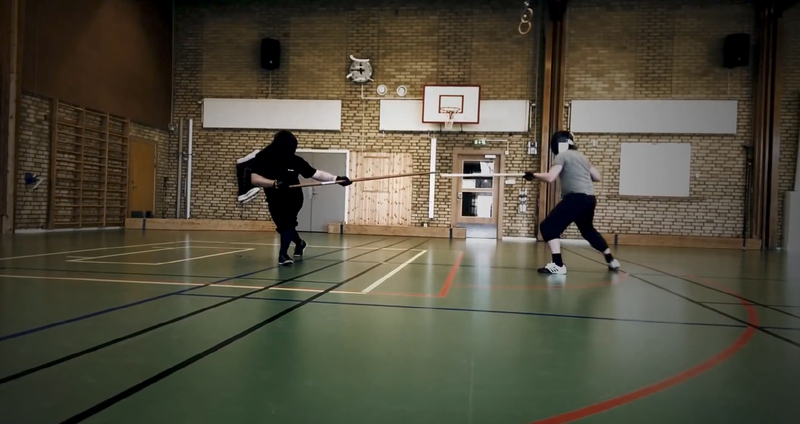 Eventually we will also include techniques for disarming and grappling with staff, as well as practicing halberd and pike. 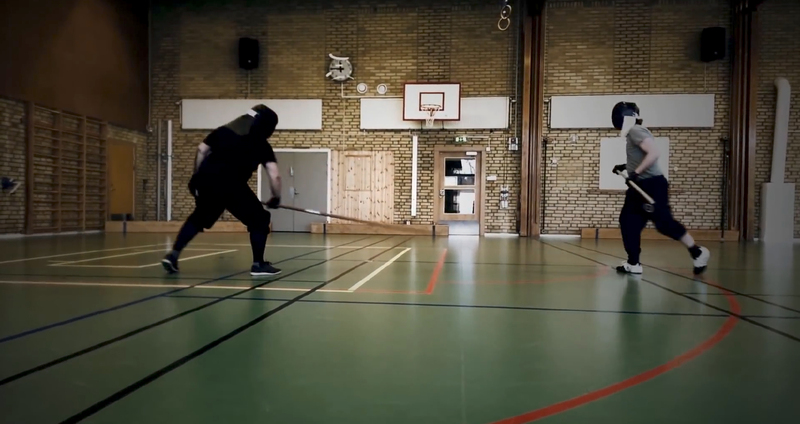 For most people, staff training requires an increased focus on thigh and shoulder strenght and this is therefor a natural part of the training. 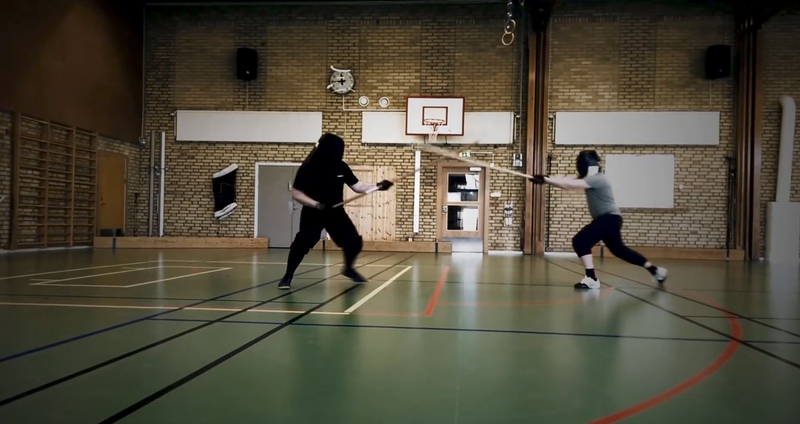 Exercises for learning body mechanics also become central, as well as training the learning of using Fühlen (tactile sensation). 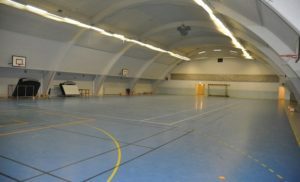 Varied exercises that highlight principles and single techniques from Meyer’s Stucke (examples) will also be included. 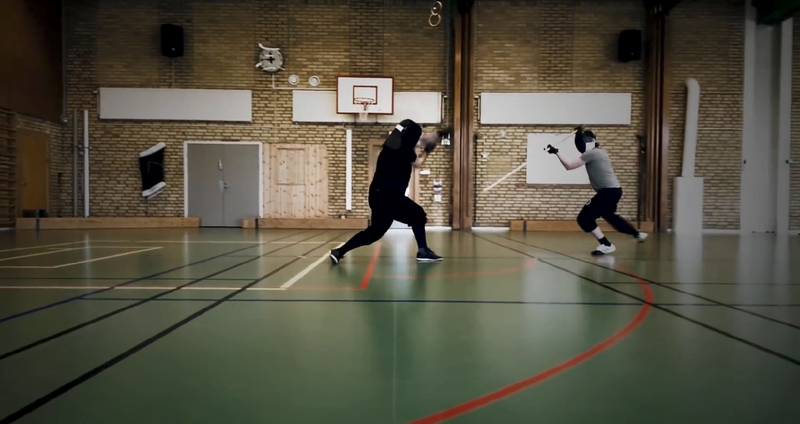 As knowledge and skils develop, sparring will also become a natural part of all training. 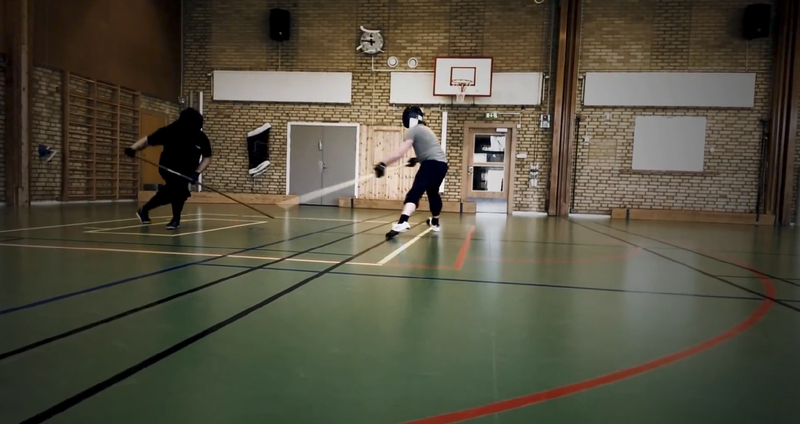 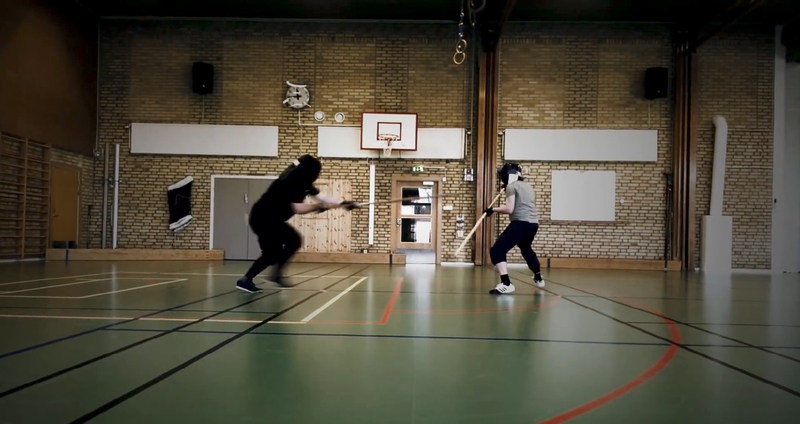 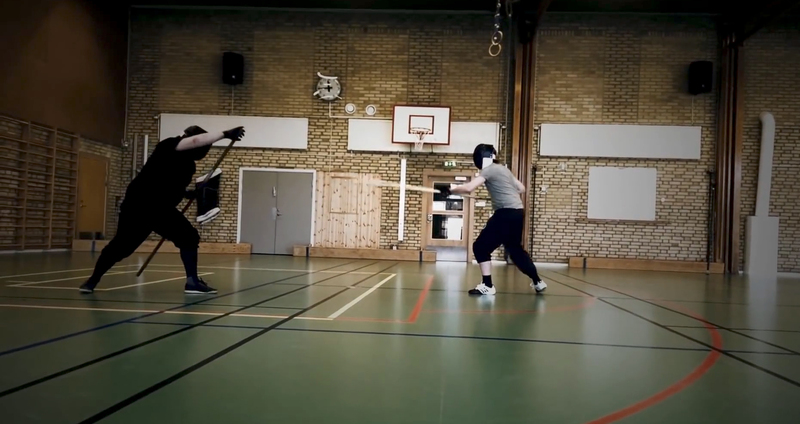 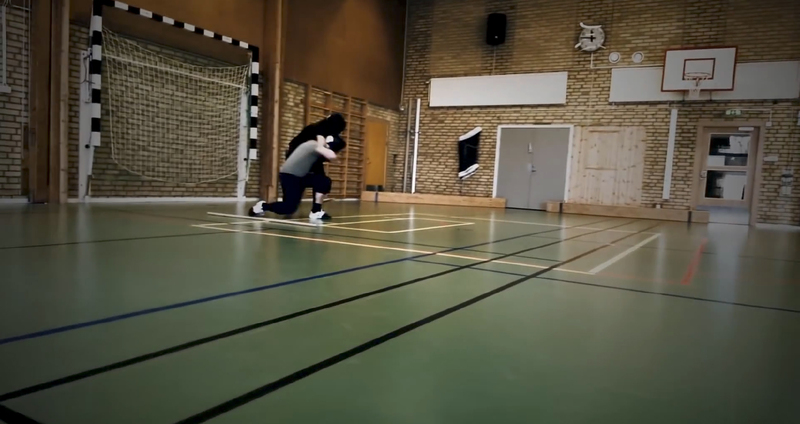 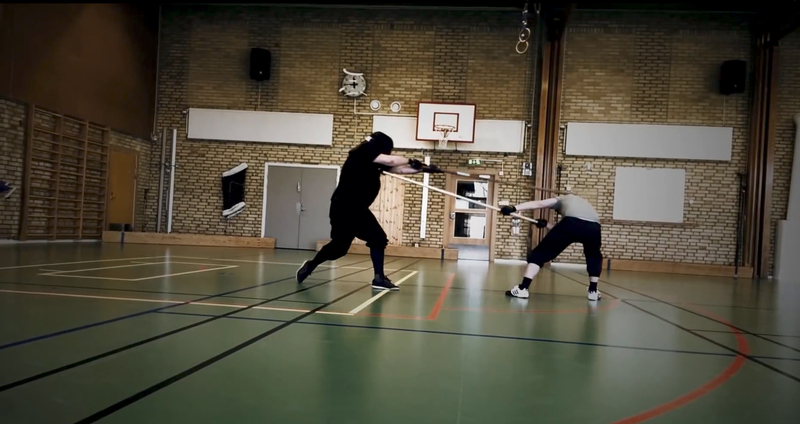 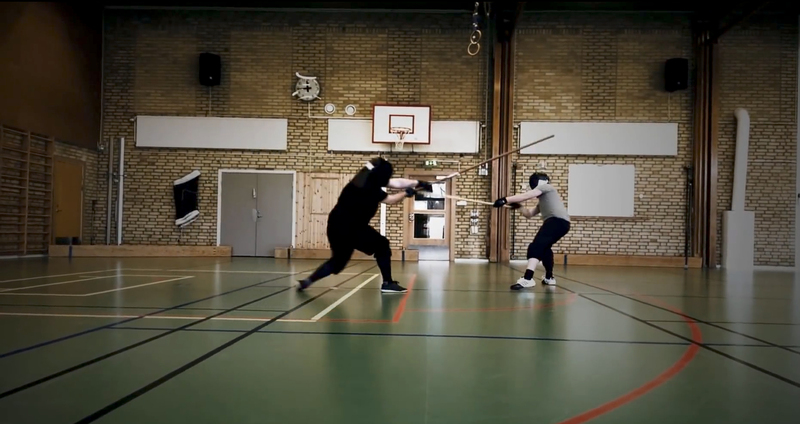 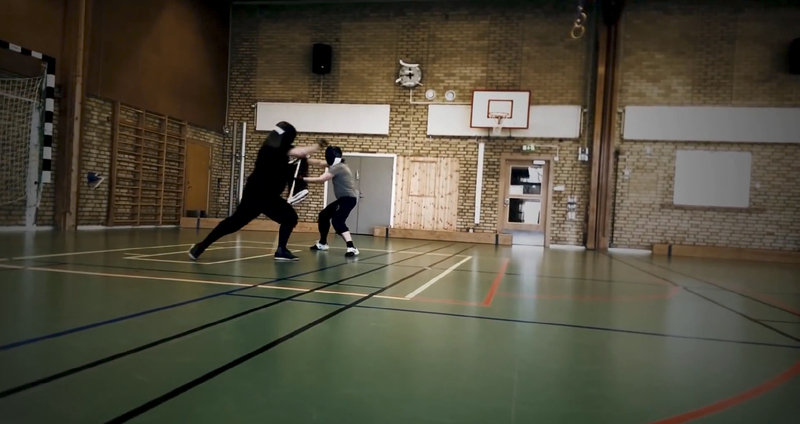 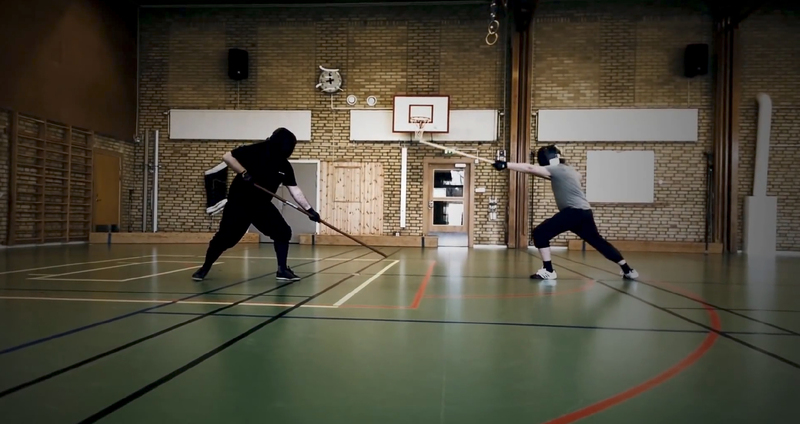 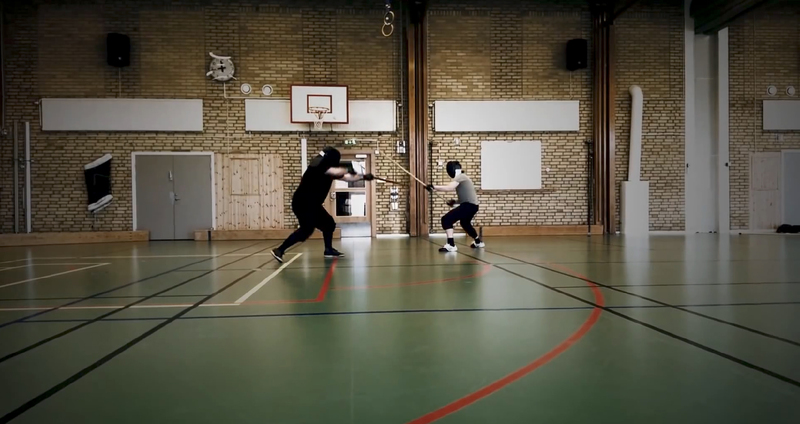 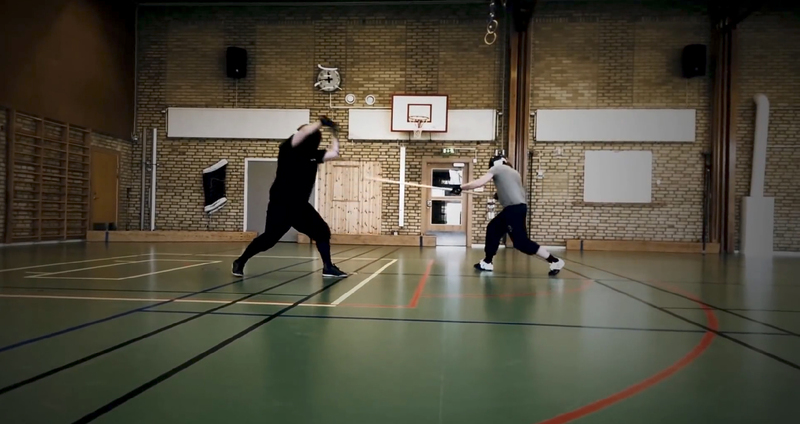 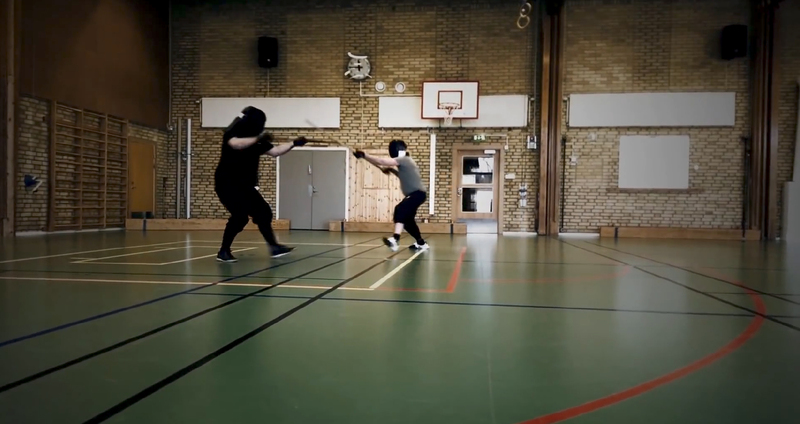 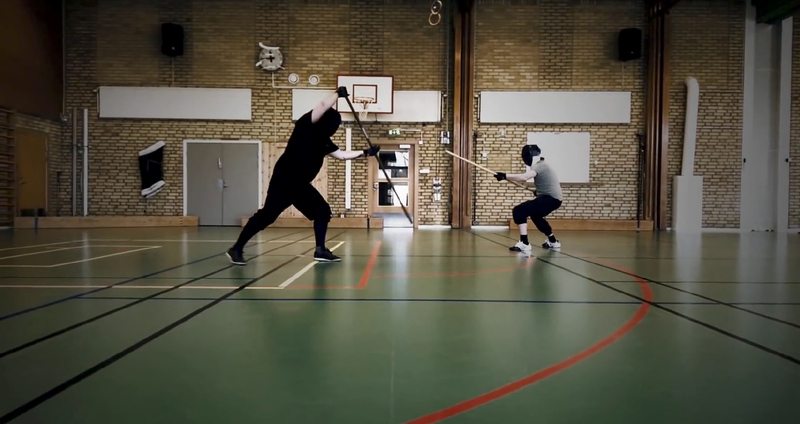 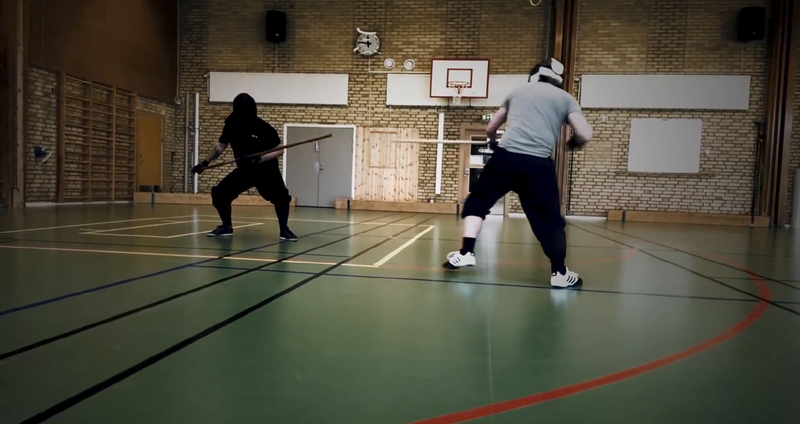 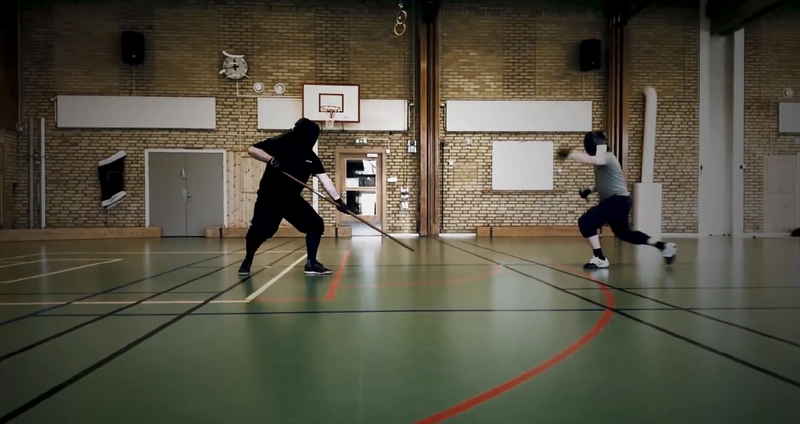 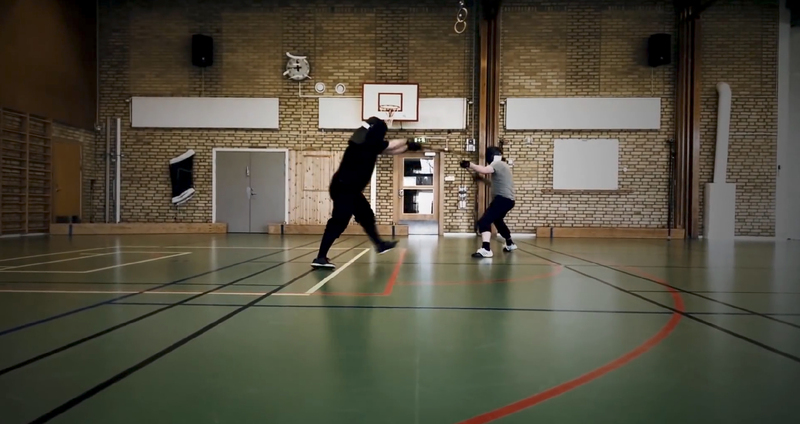 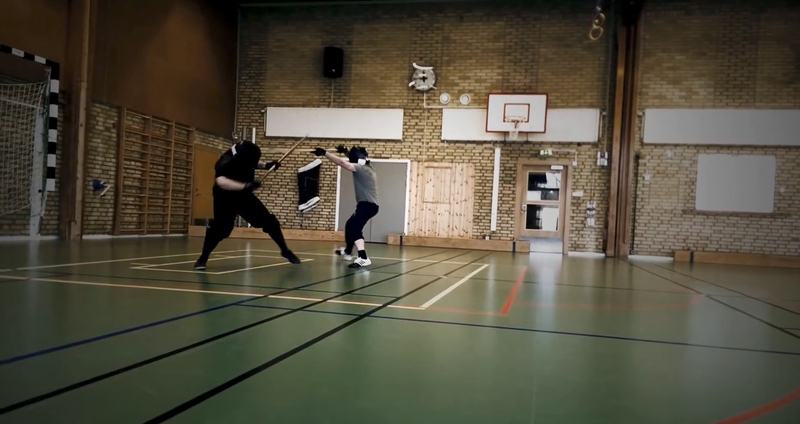 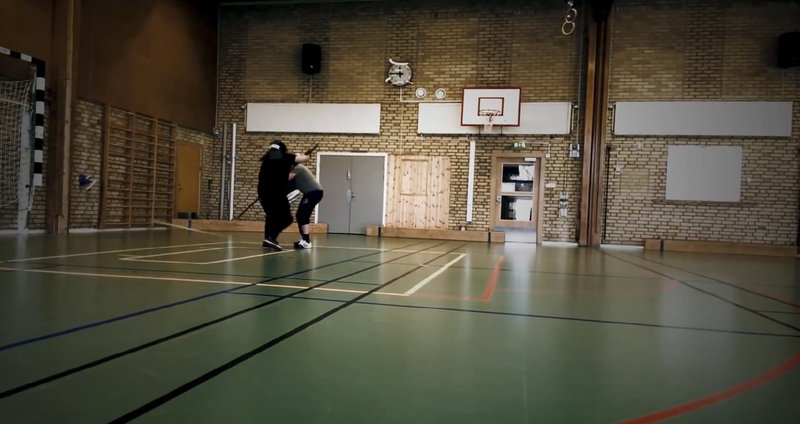 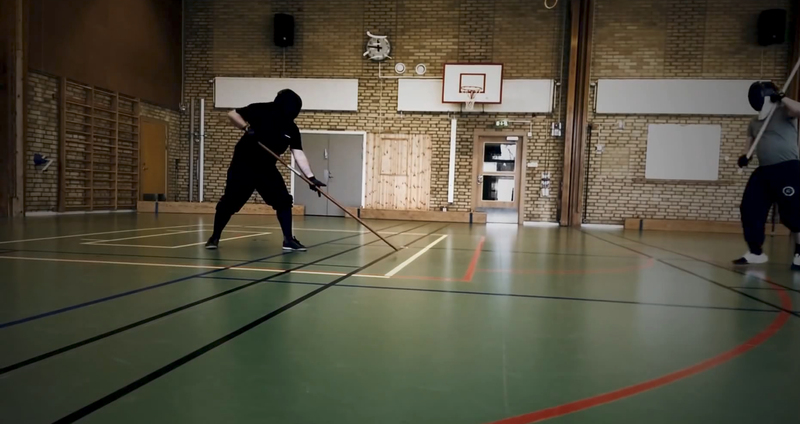 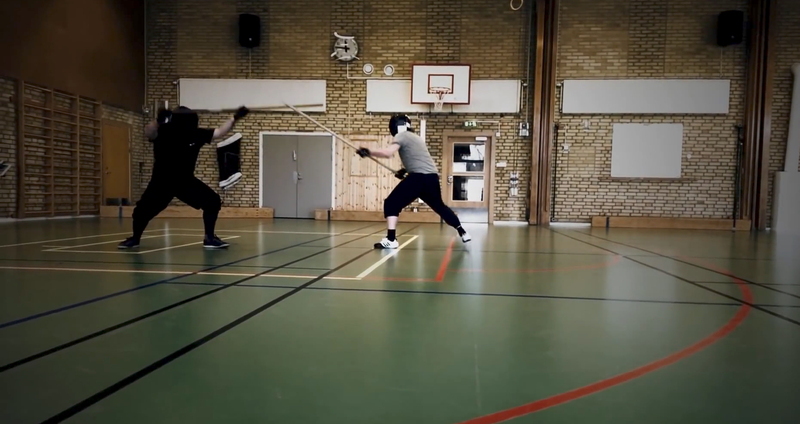 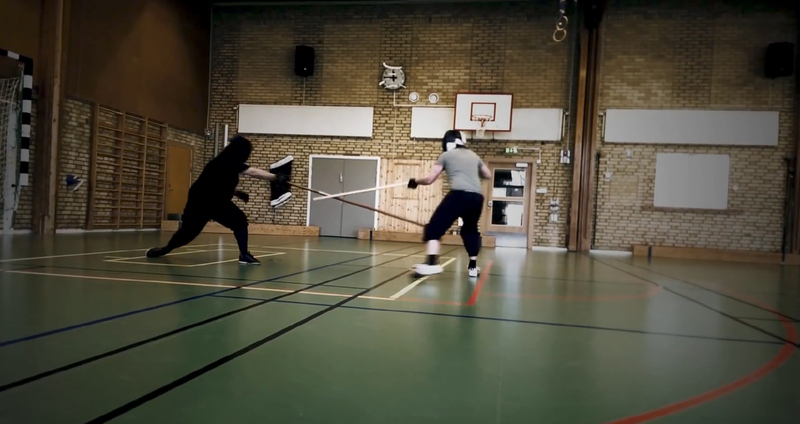 The primary goal is to educate the students in the basic principles of Meyer Halber Stangen and make them become dynamic staff fencers that not only knows Meyer’s techniques, but who can also manage to apply them in free sparring with staff or spear.